Tong v. Chicago Park District. The Becket Fund for Religious Liberty (n.d.). Retrieved from https://www.becketlaw.org/case/tong-v-chicago-park-district/. Tong v. Chicago Park District. (Apr. 04, 2019). https://www.becketlaw.org/case/tong-v-chicago-park-district/. "Tong v. Chicago Park District." The Becket Fund for Religious Liberty. Accessed [Apr. 04, 2019]. https://www.becketlaw.org/case/tong-v-chicago-park-district/. Chicago bureaucrats would have smothered religious speech in a display of privately funded messages in a neighborhood park if Becket had not secured an important victory for free religious speech. A park fundraiser overseen by the Chicago Park District invited the community to purchase bricks engraved with an inscription chosen by the donor to be included in a neighborhood park walkway. 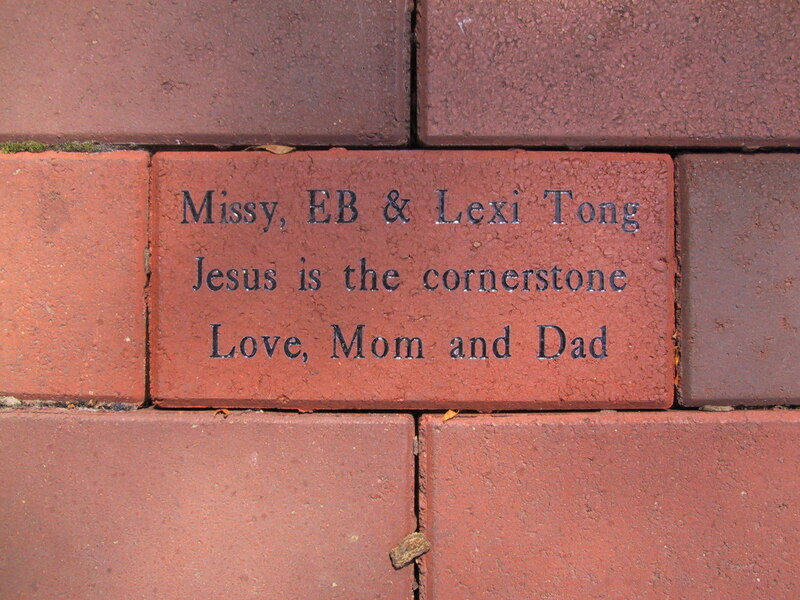 Becket’s clients wanted to engrave the message “Jesus is the cornerstone” on their brick, but the proposed message was rejected because of its religious content. The U.S. District Court for the Northern District of Illinois agreed with Becket that rejecting the proposed engraving violated the First Amendment.